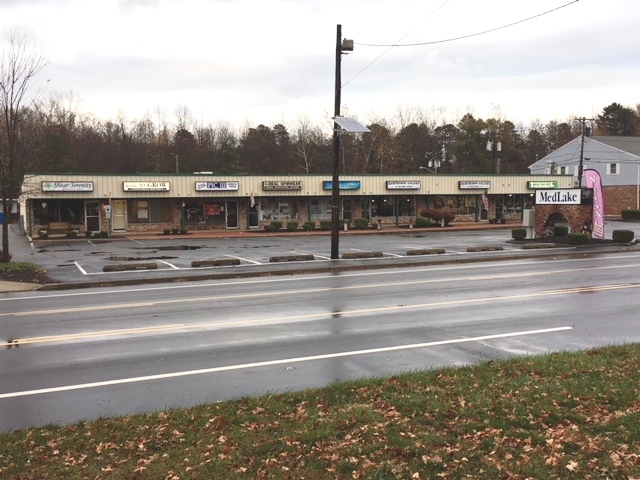 Be part of the vibrant commercial sector along the Medford – Medford Lakes business corridor by purchasing or leasing this strategically located Retail/Medical or Professional condo unit. 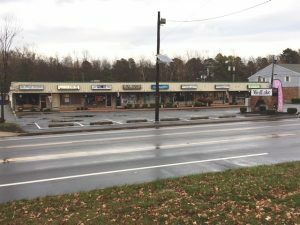 The 960 SF open space design is located within the MedLake Shopping Center, which offers tremendous visibility and consistently high traffic counts. 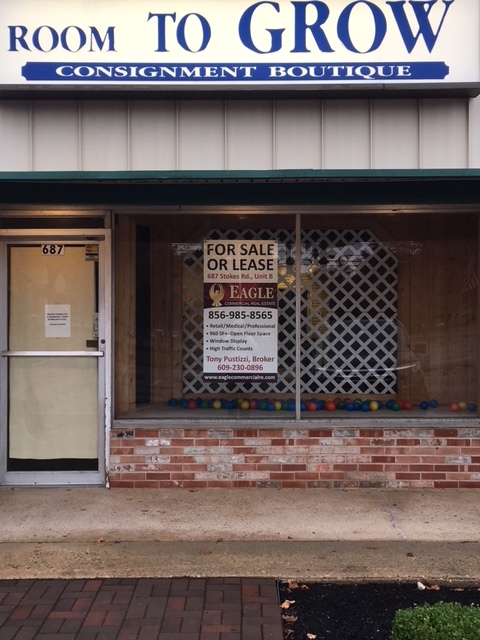 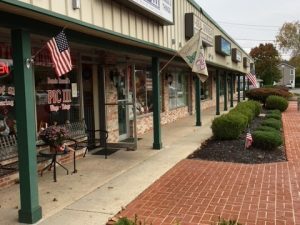 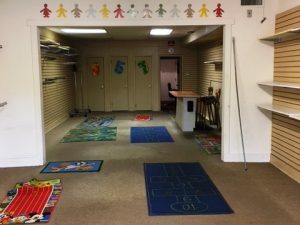 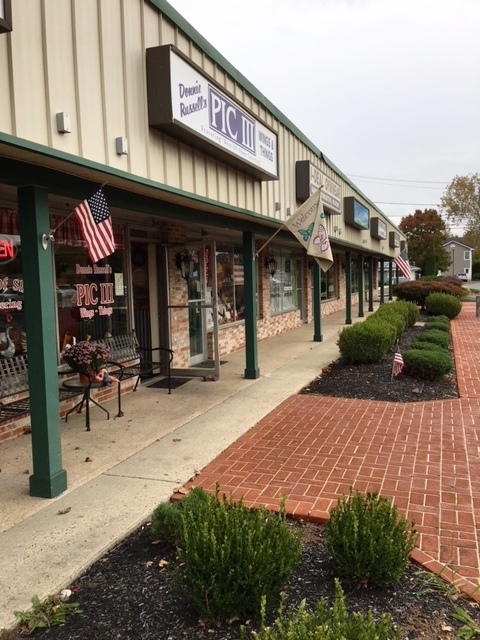 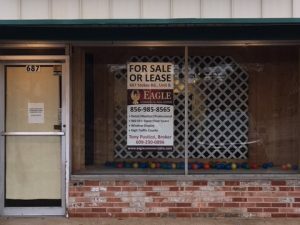 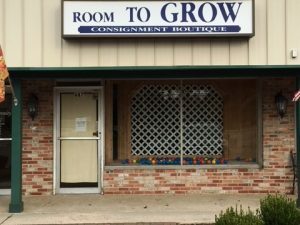 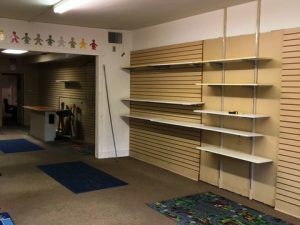 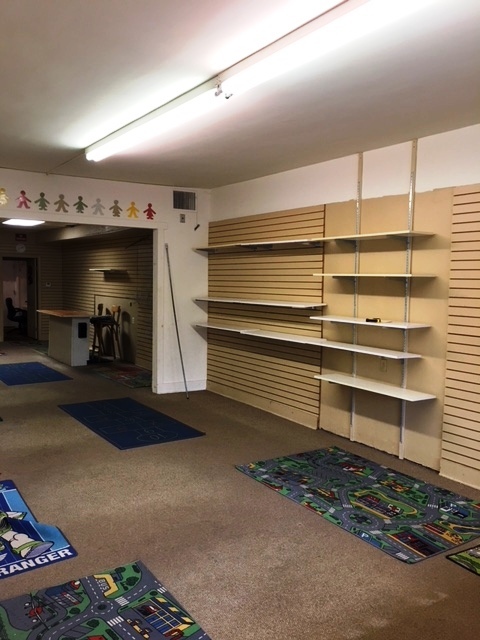 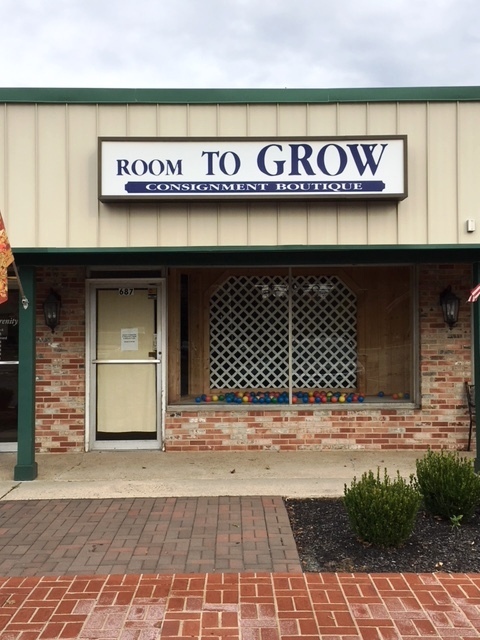 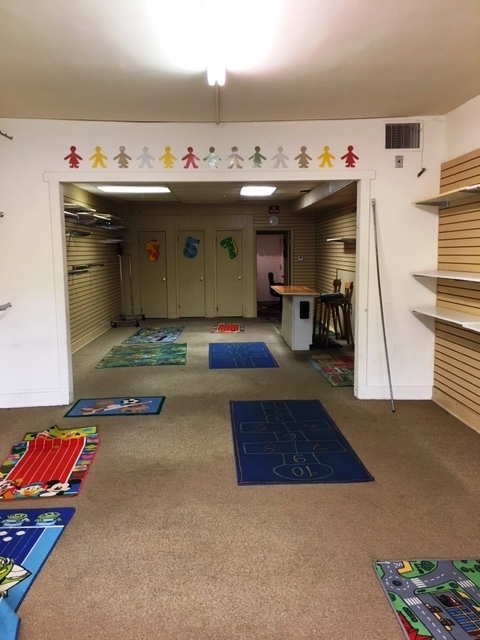 This unit offers a large window display, lighted exterior signage, abundant parking along with sharing a shopping district known for its many notable local businesses.